I have always taught in low income or as some would call them high poverty schools. Over the course of 17 years my view of my role at these schools has drastically changed . When I finally moved up to a high stakes testing grade level I used to love being the underdog and then coming out on top. Then all of a sudden at the beginning of the 2008 school that feeling had vanished and was replaced with boredom. After my 9th year of teaching in Houston I left Texas and temporarily moved to Louisiana. I was tired of the constant emphasis on testing. I’m sure you’re wondering why of all places I moved to Louisiana. I began my teaching career in Texas and all I was groomed to become a Texas teacher with Texas ideals. That meant absolutely NO creativity or innovative thinking. As I approached my 10th year of teaching I began to feel like I was a mouse on a wheel. Although the East Baton Rouge Parish School System was in total chaos, I was able to tap into my creative side. I received training that increased my math pedagogy. I also became the educator voice for education policy at the state capitol. Two years after leaving Texas I was finally off of the mouse wheel. While I had finally gotten off of the mouse wheel ,I knew that Houston was my home. On December 7, 2014 with my new found knowledge I left Louisiana and moved back to Texas. I was so happy to be back home but I quickly realized that not much had changed in the Texas school system. While I was learning all of these new instructional strategies in Louisiana many of my Texas colleagues were using the same old teaching strategies. After a year and a half of teaching in the Texas public school system I knew that I had changed but the school system had not. To make matters worse the administrators that I worked under made it abundantly clear that they weren’t interested in creativity of innovative teaching ideas. I’m a reader of all things education. 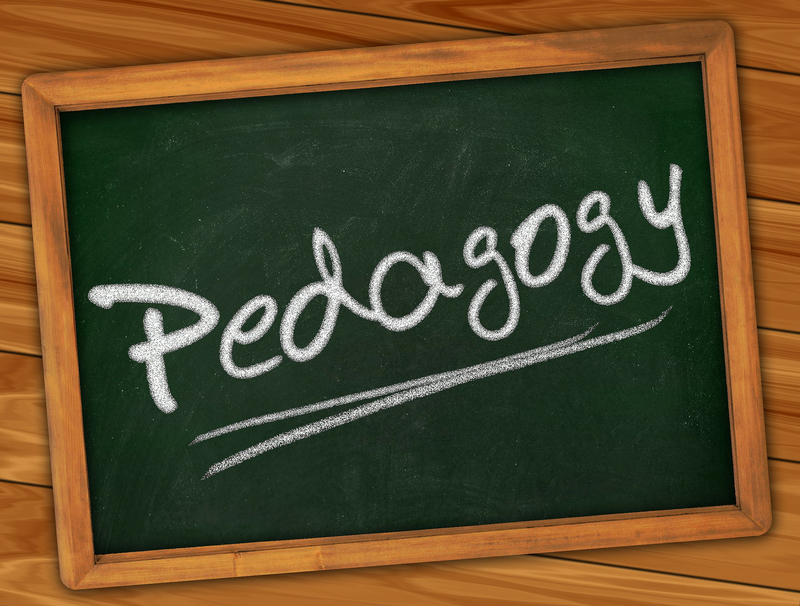 I’m always looking for teaching ideas that will increase my pedagogy and engage my students. 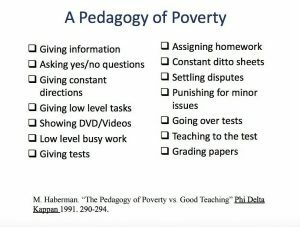 While I was preparing for my Twitter chat #UrbanEdChat the author of the book Culturally Responsive Teaching and the Brain mentioned The Pedagogy of Poverty. I found the article on the Internet and much to my surprise I had finally had a name for my resistance to the pedagogy of the Texas public school. Everything that the professor talks about in the article gave me confirmation that my caged bird feeling is valid! It appeals to those who themselves did not do well in schools. People who have been brutalized are usually not rich sources of compassion. And those who have failed or done poorly in school do not typically take personal responsibility for that failure. They generally find it easier to believe that they would have succeeded if only somebody had forced them to learn. It appeals to those who rely on common sense rather than on thoughtful analysis. 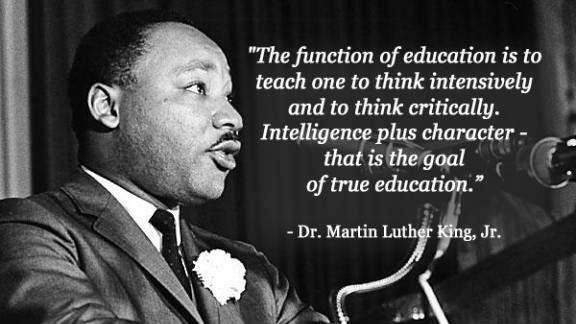 It is easy to criticize humane and developmental teaching aimed at educating a free people as mere “permissiveness,” and it is well known that “permissiveness” is the root cause of our nation’s educational problems. It appeals to those who fear minorities and the poor. Bigots typically become obsessed with the need for control. It appeals to those who have low expectations for minorities and the poor. People with limited vision frequently see value in limited and limiting forms of pedagogy. They believe that at-risk students are served best by a directive, controlling pedagogy. 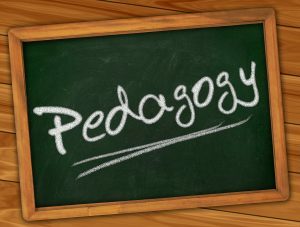 It appeals to those who do not know the full range of pedagogical options available. This group includes most school administrators, most business and political reformers, and many teachers. I cannot tell you how many people that I have met that fit the above description. I have worked with minority teachers who live and die by the Pedagogy of Poverty by having low expectations for students who look like them. 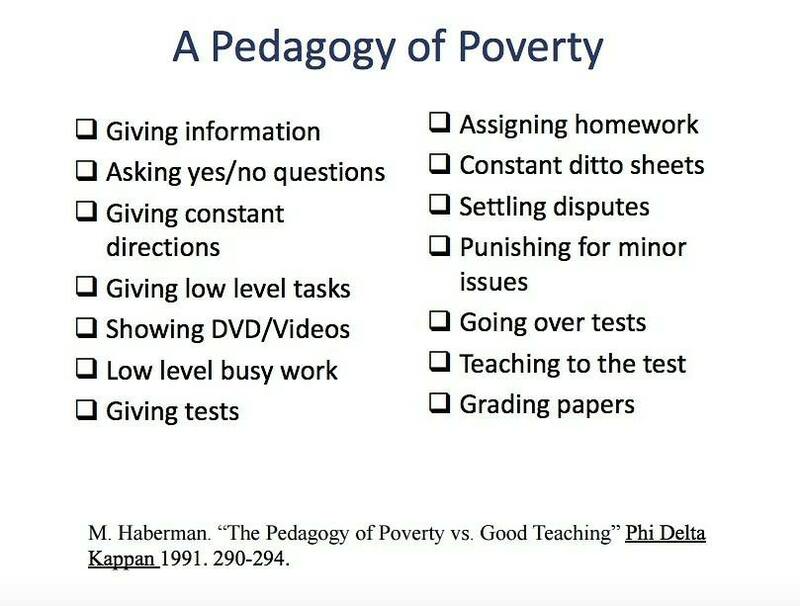 Every time I witness the pedagogy of poverty in progress my response is always the same. You can’t expect students to think and act like intelligent human beings when appropriate behavior isn’t taught and reinforced. School districts will continue to graduate student who have bathed in the nuisances of the pedagogy of poverty. If the cycle is going to be broken it will require teachers and administrators to work together to fulfill the true function of education. Yes, teaching them how to make good does take a lot of thoughtfulness. I’ve found that out the hard way this year with one of my 5th grade darlings.